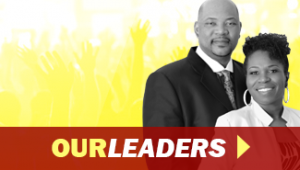 Welcome to the new Powerhouse Ministries website, we are excited you have chosen to spend a few moments discovering our church family. PHM would describe ourself as family, or a community of people. We are people who love Jesus, and are committed to following His word. Our worship experience is filled with vigor, life and joy!! We love to pray and encourage all people to build great communication with God. Our hope is to reflect love that accepts and nourishes the people we encounter. Its our hearts desire to create a culture where the love of God is felt, and others will give their lives to Christ. We say come as you are, seek the truth of God that only can be known when one knows Jesus. Browsing our site will give you information about us, but you will need to visit us to fully understand who we are. 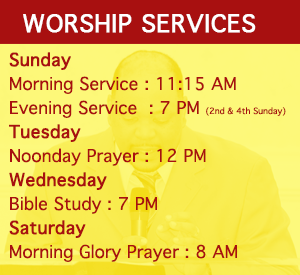 We invite you to join us in one of our worship services, or small group meeting and feel the personal experience of worship and fellowship for yourself. 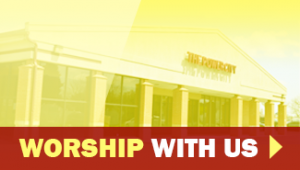 Our motto at Powerhouse Ministries is “come for the experience.” We would love to meet you and get to know you.